Welcome to the CGR Bike Gear shop. Buy from us today. Top quality goods at affordable prices. Wherever you are..shop at CGR! In addition to CGR branded goods we also stock a specially selected number of other products. NEW TO CGR? EMAIL US FOR AN INTRODUCTORY 10% OFF CODE! If standard sizes don't fit or you can't find a colour to match your bike, look no further than our CUSTOMISATION SERVICE. We are here to help, feel free to contact us. 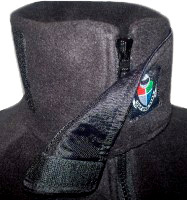 In addition to the CGR range of products we also promote a number of other goods for sale online. Something for everyone and at low prices! NURSERY SECTION - Riders have children too! We have a number of products and gifts suitable for the little members of the family. From Footmuffs to tiny jackets. All made in ENGLAND and available for your online shopping convenience. GIFT SECTION - A range of gift products for males and females. From unique hand-made jewelry to rifle cases (made by CGR textiles) at prices to suit purse or wallet. LIMITED EDITIONS - As the name suggests. From time to time, CGR produce some cool and funky items on a limited basis. Once they are gone, they're gone due to the limited nature of item or simply the fabrics involved. CGR Bike Gear is a UK manufacturer of clothing designed for riders and outdoor people. All CGR branded products are made in England. From THUMB-HOLE CUFFS to special NECK DESIGNS, we make clothing just that little bit different. All garments are made to order, not mass-produced. Whether you are a motorcycle rider, mountain biker, cyclist, horse rider or just work in the cold we are sure you will find an item of clothing to suit your requirements. Customers have purchased clothing to go skiing or just for plain fashion wear. 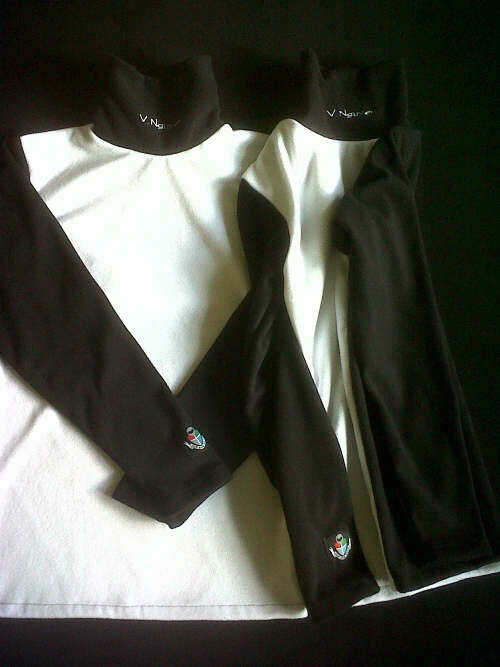 Top quality, practical, made to measure clothing at affordable prices. CGR Bike Gear the number one label choice for the two-wheeled community. BIG in customer care and quality made to measure products. We stock a wide range of motorcyle clothing which is also suitable for other outdoor sport or working uses. 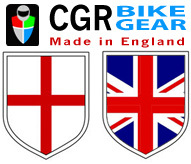 The CGR Bike Gear label is flying the flag for British manufacture. Our micro fleece polo neck sweaters cotton polo necks and norwegian shirt style zip tops are all made in England to the highest standards. Whether you are looking for motorcycle clothing mountain bike clothing ski wear scooter wear motorcross clothing or biker clothing we are sure you will find something of interest here. We also manufacture other items such as prambags footmuffs junior and childrens wear which may be of interest to you. Our range continually grows so please check back on a regular basis. Our biker gift shop and bikers nursery section will sometimes stock quality products of a riding or biking nature. CGR is the designer label for riders. Ride safe, whatever you ride!
" “If you are one of those bikers that ride all year round then this product is a “must have” and I honestly don’t make statements like that too often. Well done CGR" Nigel Tasker- Senior Editor Bikerholic "